EZTSPoints enables you to place points in drawings and families, and export them to TotalStation in Trimble or Sokkia format. 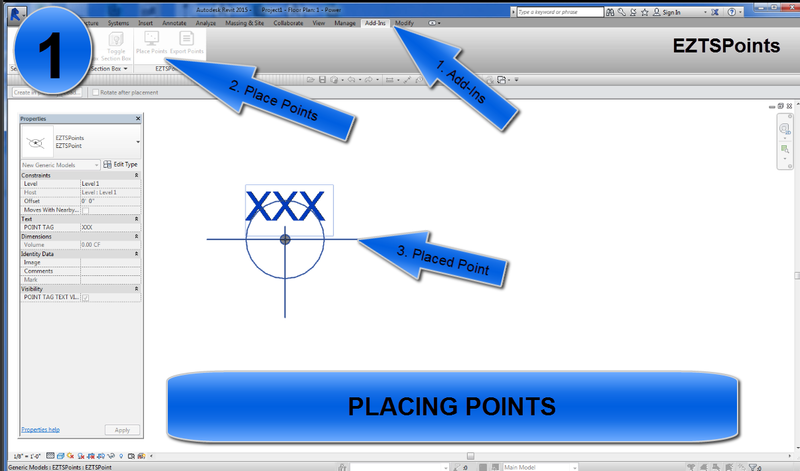 Easy to place and export layout points from inside or outside of families. 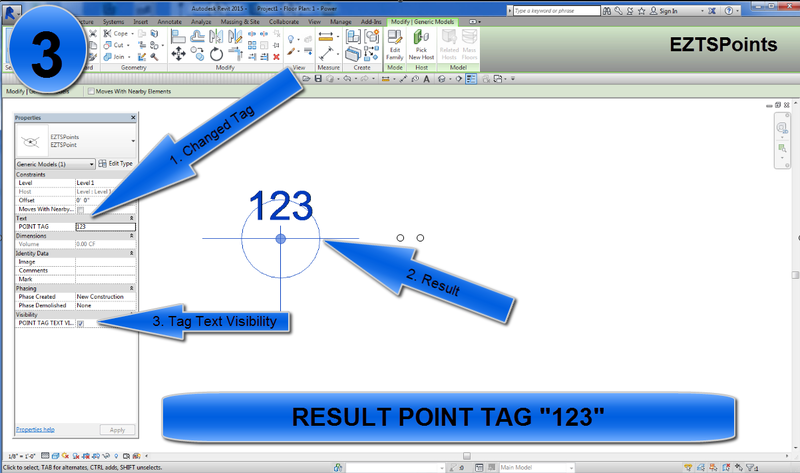 Easy to customize your point description text. 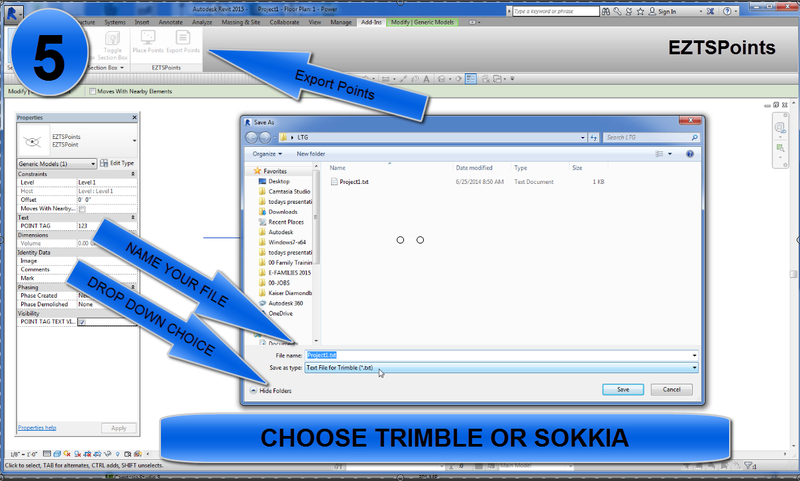 Easy to export points for Sokkia or Trimble. 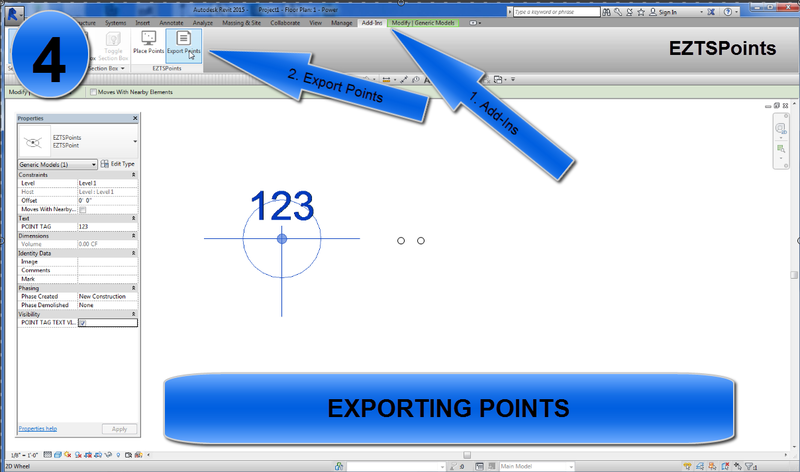 One “Place Points” button and one “Export Points” button. 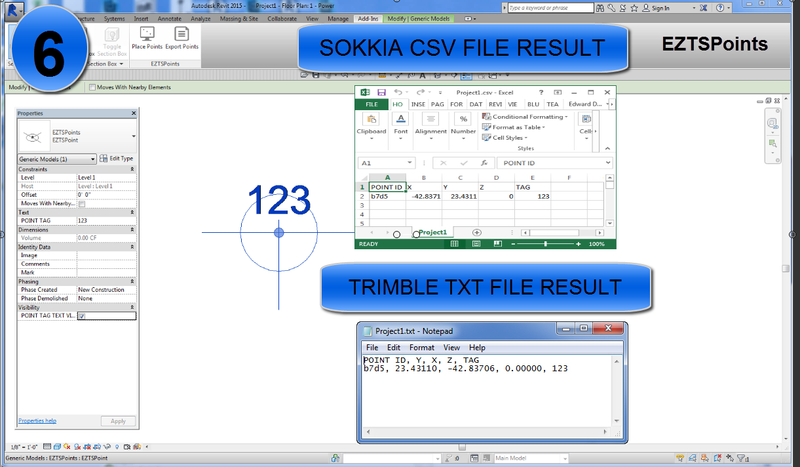 One pop-up “Save As” menu (when you click “Export Points”), where you can choose .txt for Trimble or .csv for Sokkia export format. 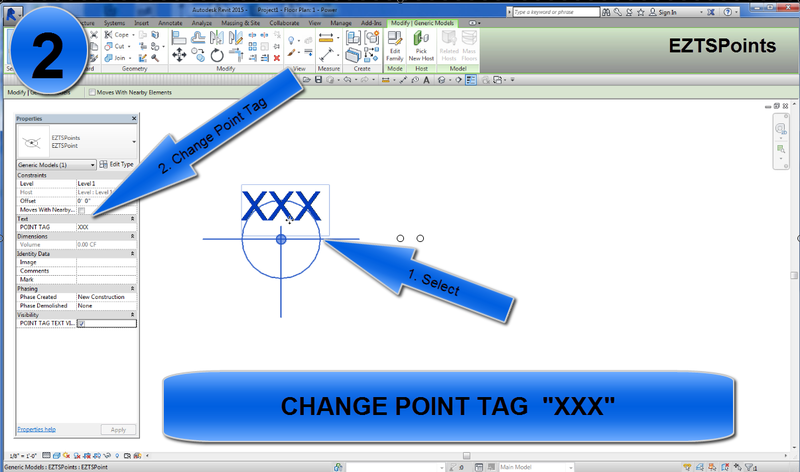 One place to type in a point description that shows up in the drawing and in the export file (“Properties/POINT TAG”). EZTSPoints retails for USD 5.00.